1. Seizures- When seizures occur because of detoxing from alcohol then medications may be needed to stop them. 2. Excessive Sweating- The person detoxing from alcohol may seem like they are drenched in sweat, no matter what the actual temperature is. 3. 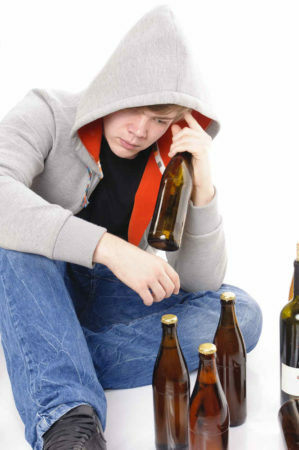 Hallucinations- Hallucinations can cause extreme agitation or emotional distress in the individual who is detoxing from alcohol. There are medical treatments that can minimize any hallucinations. 4. 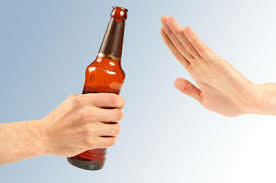 Tremors- A user who is detoxing from alcohol may shake violently, displaying tremors that do not stop. 5. Nausea- Nausea is common during withdrawal, and the individual may have a hard time eating or drinking because of the nausea. 6. Agitation- One of the most common symptoms when detoxing from alcohol is agitation, and this is true for other types of withdrawal as well. 7. Convulsions- Convulsions can be very dangerous, and when they occur as a result of detoxing from alcohol medical intervention may be needed. 8. Paranoia- The paranoia seen because of detox may make the individual difficult to talk to or control, and they may become violent if the paranoia gets severe. 9. Anxiety-Anxiety is a common problem during detox, and the individual may become extremely anxious and need to be medicated. 10. Vomiting- Severe vomiting can be a big problem for those detoxing from alcohol. This can cause dehydration or even a deadly imbalance in the body if not treated properly.